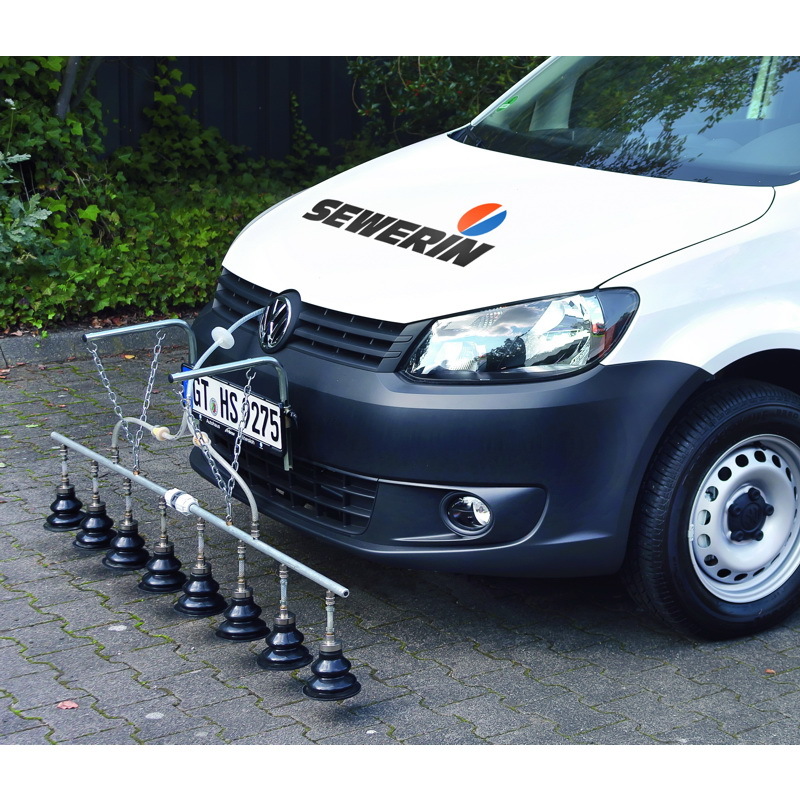 The LaserGasPatroller is a vehicle-based solution for the economical network inspection of underground gas pipes. Gas leaks are detected when the laser-based measuring system LGP 800 is driven over the gas pipes. The LGP 800 is operated by the SeCuRi® SAT software system. SeCuRi® SAT is the world’s most sophisticated documentation system for pipe network inspection. Natural gas (methane CH4) is a light gas which escapes from a leak in a gas pipe and diffuses through the soil to the road surface. 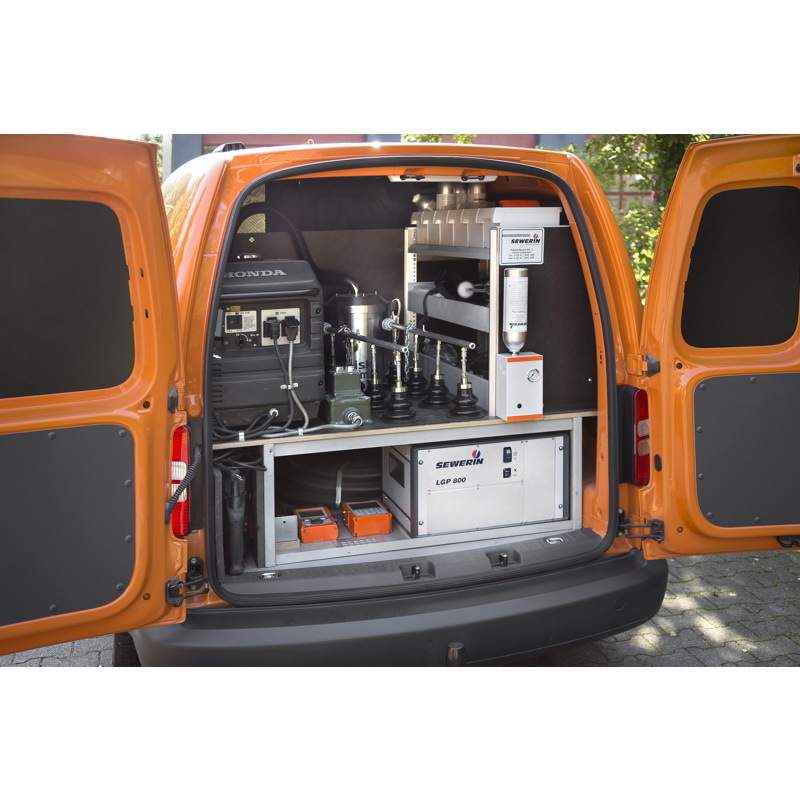 As the LaserGasPatroller drives over the gas pipe, it draws in a sample, which is transferred to the LGP 800 measuring system and analysed. Leaks are detected and automatically recorded by the SeCuRi® SAT software. 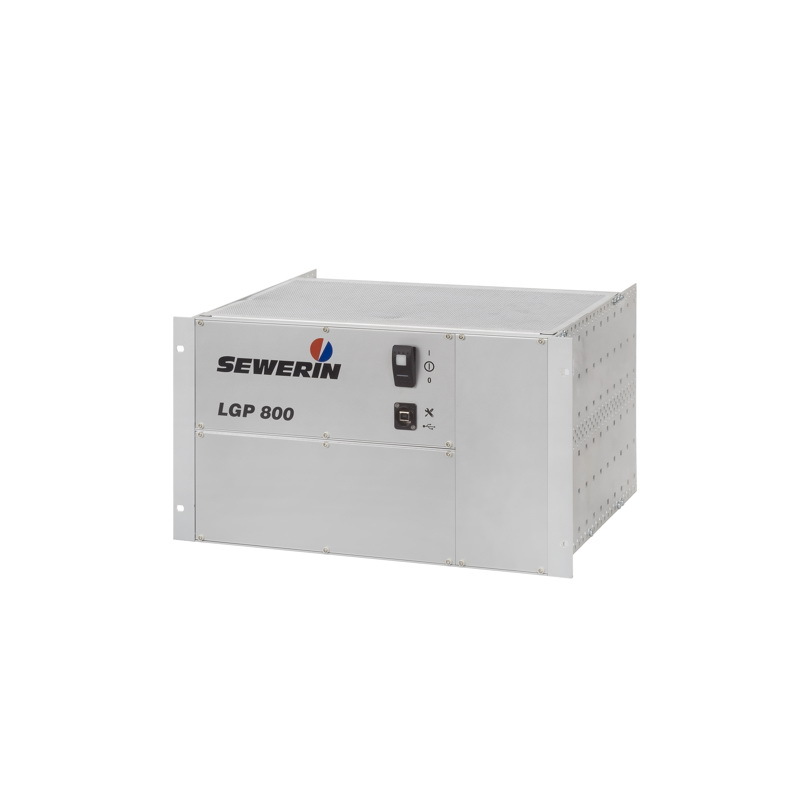 The LGP 800 measurement unit is built into a very compact 19″ metal enclosure. 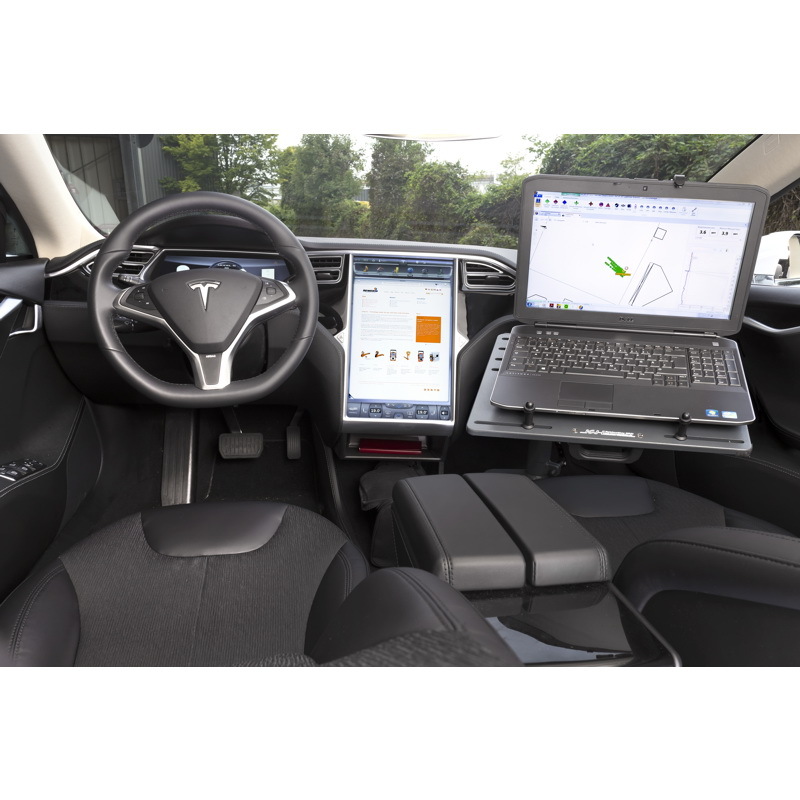 Its space-saving design means that the measurement unit can be mounted anywhere in the vehicle. All components are tested under harsh conditions, particularly in respect of vibration, which is an everyday hazard. The LGP 800‘s sensor is based on the principle of Tunable Diode Laser Spectroscopy (TDLS). This method determines the concentration from a measured absorption of the gas in question, for example methane. The source of the radiation is a laser diode, which is why TDLS is classed as a laser spectroscopy technique. The laser measuring cell thus measures methane exclusively. There is no interference from other gases. The LGP 800 is also optimised with regard to electricity usage. With a maximum power consumption of 20 A, the system can be operated from a standard car battery. This means that electric vehicles can also be used. With three external outputs, a rotating warning light or a siren, for example, can also be connected via the SeCuRi® SAT software.